A man ground up abortion pills and added the powder to his former girlfriend’s smoothie to prevent her giving birth to their child. Giving evidence in Trondheim, Norway, a 20-year-old woman told the court how in March last year, 12 weeks into her pregnancy, she’d lost her baby after her then boyfriend’s second attempt to get rid of their unborn child. “He tried several times to persuade me to have an abortion but it wasn’t even an option for me,” the woman said. The man said in his evidence he bought abortion pills on the internet and added them to his girlfriend’s smoothie. This was his second attempt to get rid of their child. He said he’d tried before but when he saw his girlfriend was still pregnant he’d become concerned in case the baby was born with disabilities because of his failed attempt to end the unborn baby’s life. He said in evidence that although he felt guilty after the failed attempt he decided to again give the pills to his girlfriend because “it was the only way out”. He pleaded guilty to a charge of inflicting serious bodily harm and trying to end his girlfriend’s pregnancy without her consent. 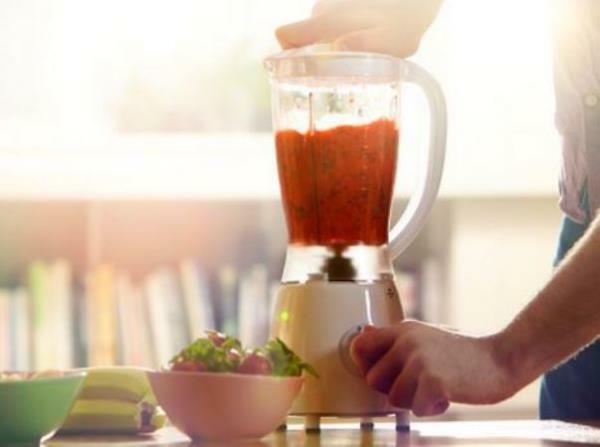 State prosecutor Kaja Strandfjord says the number of pills the man had ground up and added to the smoothie was the exact quantity needed to ensure his ex had an abortion and that everything had been well planned. The state asked the court to sentence the man to seven years in prison. Judgment will be given on 17 March. *Neither the man nor the woman was identified.